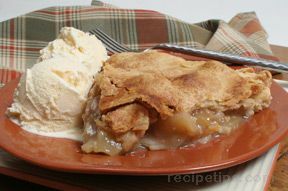 Our apple pie recipes collection includes many scrumptious recipes of this All-American dessert. 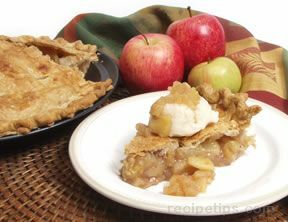 We have pie recipes for double crusted apple pies, crumb topping apple pies, apple pies without topping, and mini apple pies. 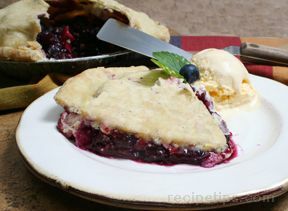 See our Pie Recipes for other types of pies. 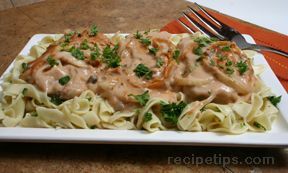 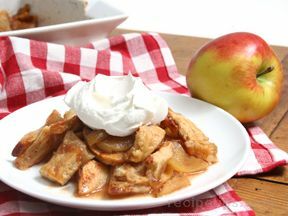 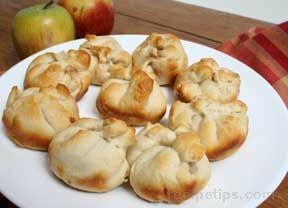 "We can help you make a great apple pie using any of these recipes. 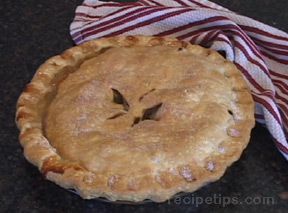 Let us show you how easy it is to make homemade pie crust. 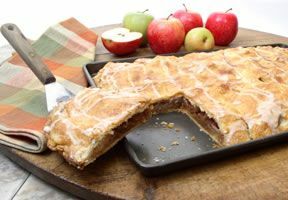 We can give you several options for a decorative top crust, and we can teach you different techniques to use for crimping the edges of your pie. 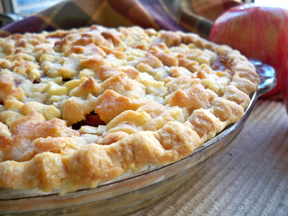 With our step-by-step guide on how to make pie crust, your apple pie is sure to be a success." 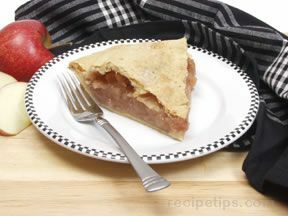 "I am trying to decide if I should attempt making an apple pie. 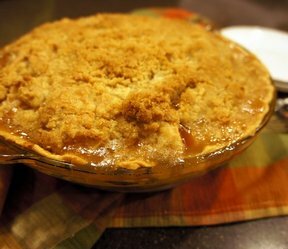 We have a lot of apples from our tree and I need to use them for something different than apple crisp. 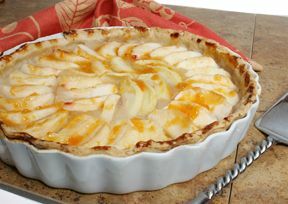 Many of the apple pie recipes in this collection look delicious, especially the French Apple Pie and the Deep Dish Apple Pie."